The mono mix and the "fuzzy" vocals make this a disappointing release. John Davis' vocals are too good to be distorted. I loved the 1st lp, It Was Easy, and all the Georgie James stuff. I hope In Blank will be a minor bump in the road for this amazing pop song writer. 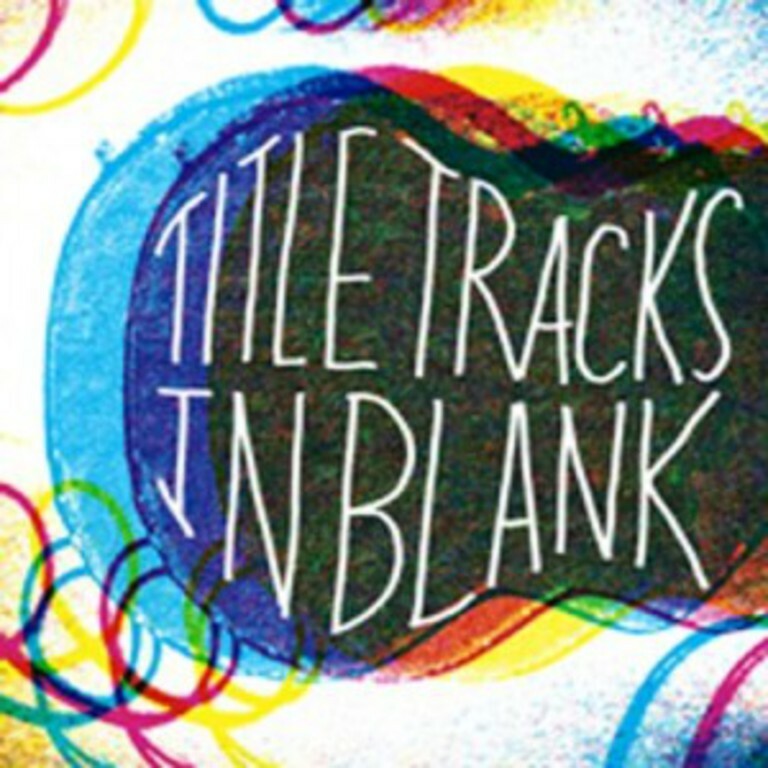 Title Tracks' second full-length record, released in 2011 by Ernest Jennings Record Co./Windian Records. Ten original songs from John Davis (ex-Q and Not U), as well as a cover of the Flamin' Groovies song, "I Can't Hide." Mixed in glorious mono.